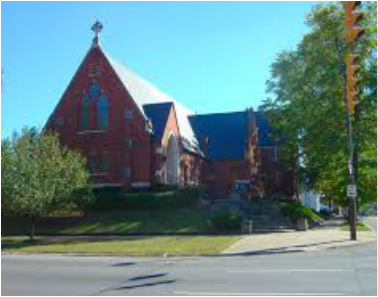 ​Trinity is located at 520 11th Street on the southeast corner of 5th Avenue and 11th Street in Huntington, WV. We'd love for you to visit, join us for a worship service, attend one of our free concerts or other special events, or simply stop in to say hello. Our doors are always open . . .
CLICK, CALL, OR COME BY.